UNITED NATIONS, April 5 (Xinhua) -- The UN Security Council on Friday called on all forces in Libya to halt military activity amid escalating tension, stressing "there can be no military solution to the conflict" in the country. After holding consultations on Libya, the council members made the appeal in a statement, which was read out to the press by Christoph Heusgen, permanent representative of Germany to the United Nations and president of the Security Council for April. The council members expressed their deep concerns about the military activity near the capital Tripoli, "which risks Libyan stability and prospects for UN mediation and comprehensive political solution to the crisis," Heusgen said. They also called on all Libyan parties to resume dialogue and deliver on their commitments to engaging constructively with the UN political process, he said. He added the council members underlined the imperative of safety and security of UN staff and reminded all parties of their obligations under international humanitarian law, including the protection of civilians. 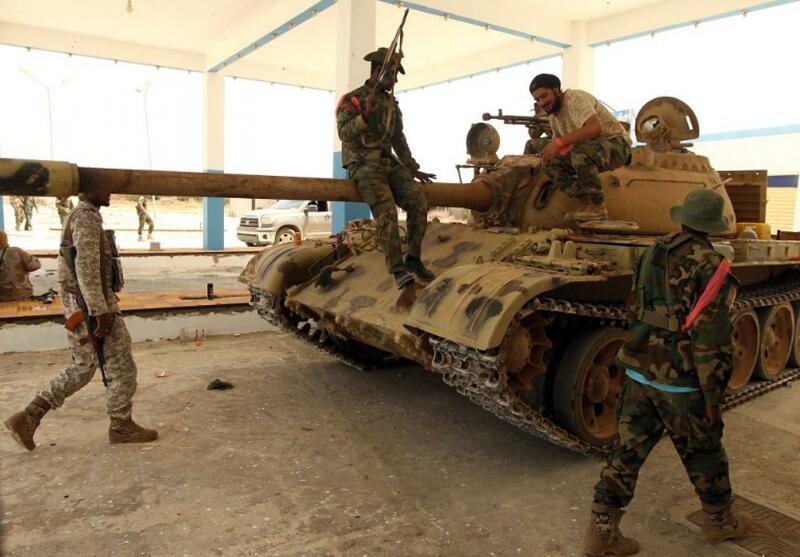 The country is witnessing a military escalation between the UN-backed government and the eastern-based army that is trying to take control of the capital Tripoli. The military escalation comes as the country prepares to hold a UN-sponsored national conference that is expected to gather many Libyan parties, with an aim to end the country's political crisis. Haftar's army is allied with the eastern-based government, as the country is politically divided between western and eastern governments. Libya has been struggling to make a democratic transition amid insecurity and chaos, ever since the fall of former leader Muammar Gaddafi in 2011.